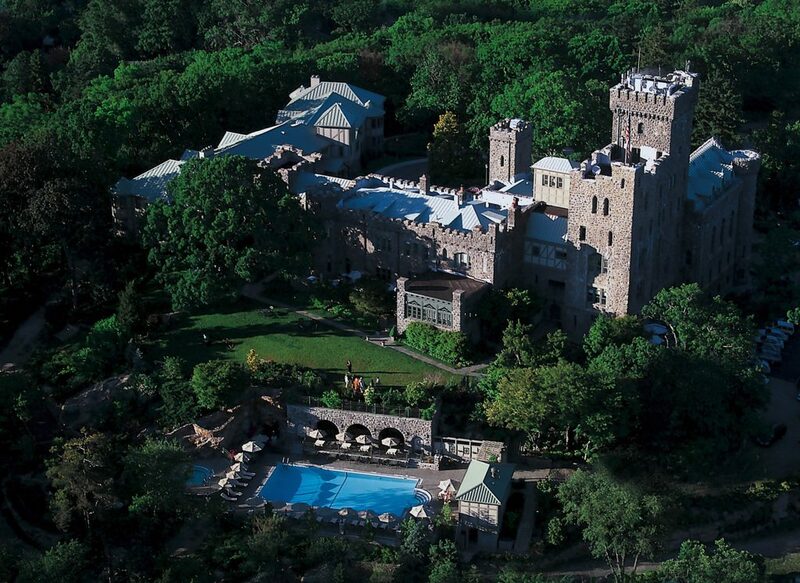 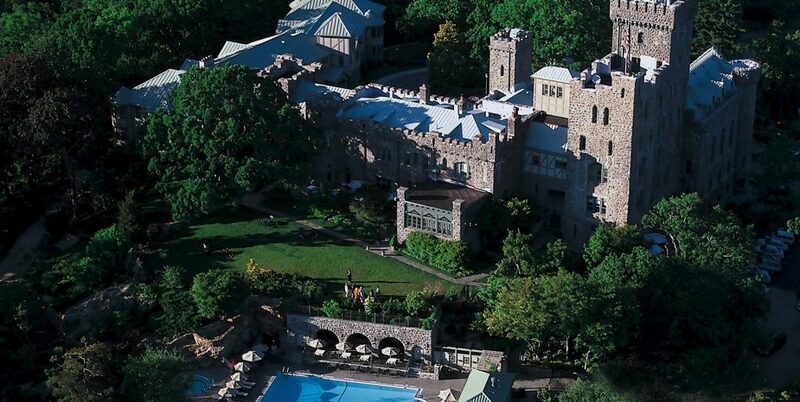 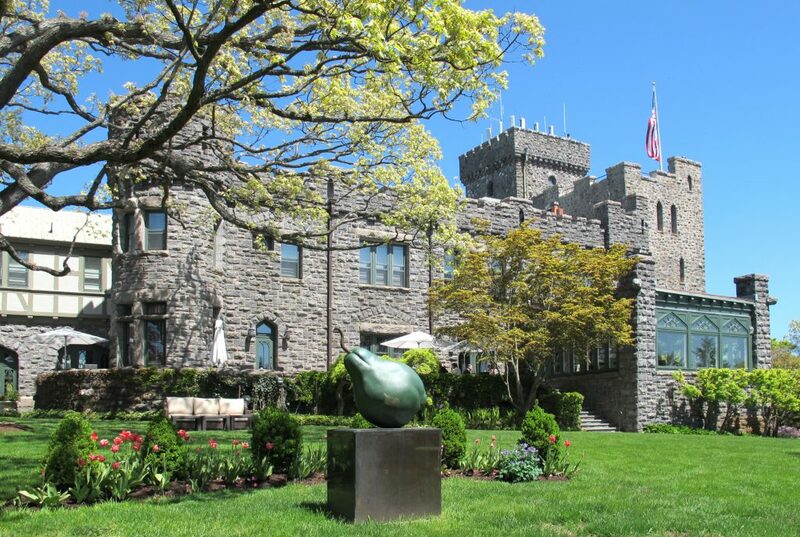 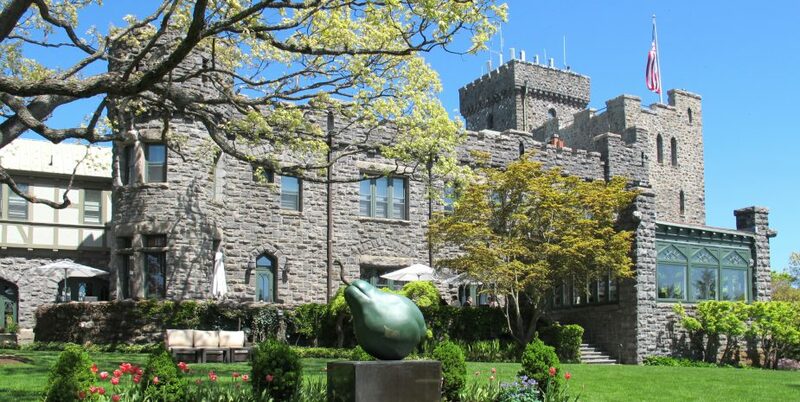 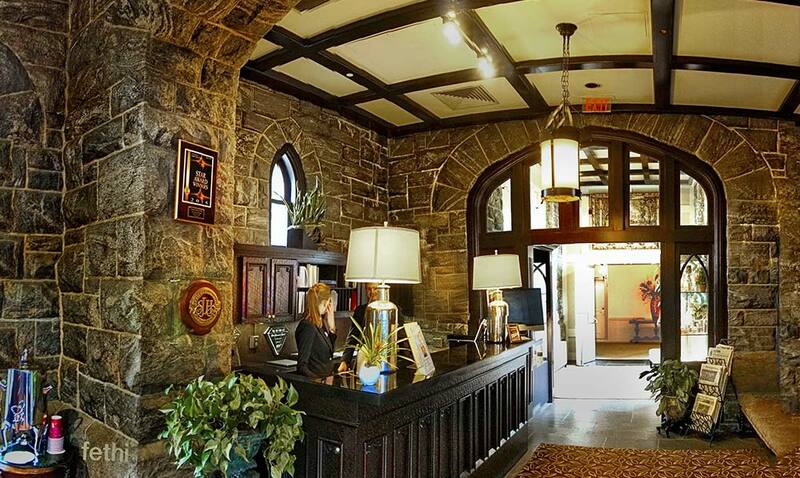 Castle Hotel & Spa is perched majestically atop one of the highest points in the region overlooking the historic Hudson River in the lower Hudson Valley of Westchester County, NY. 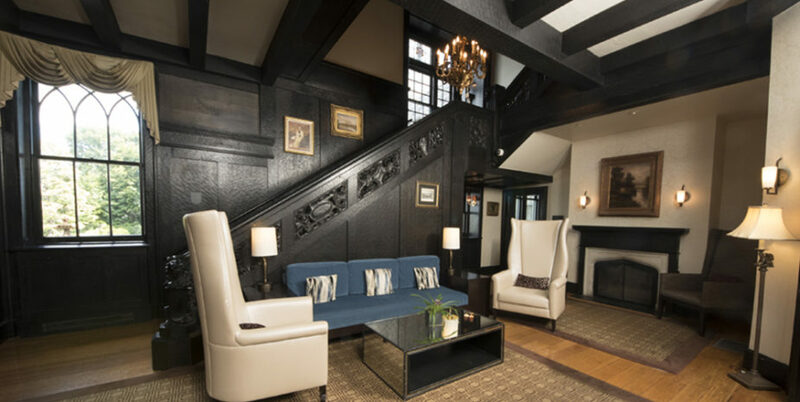 The award-winning estate is a member of Small Luxury Hotels of the World and Historic Hotels of America and sits on ten tranquil wooded acres that provide a respite of refinement and luxury with Old-World elegance. 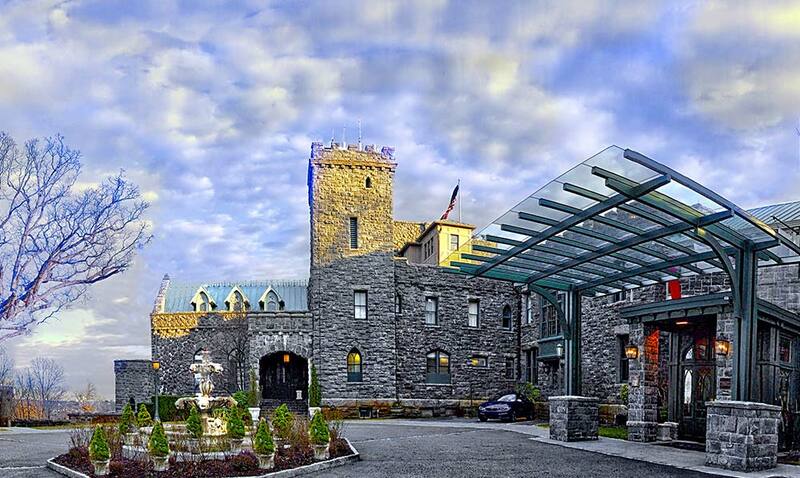 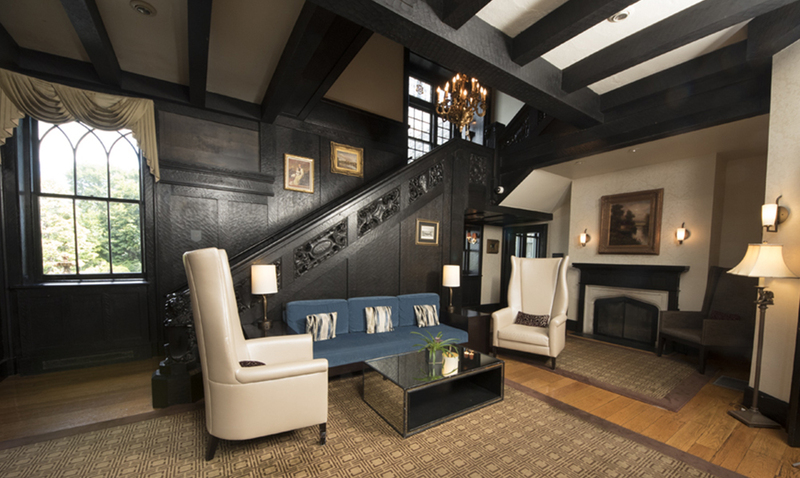 Castle Hotel & Spa features 31 traditionally appointed guest rooms and suites, 4,100 square feet of meeting and event space, 24-hour health and fitness center, whirlpool, landscaped jogging paths, and a spectacular outdoor seasonal swimming pool. 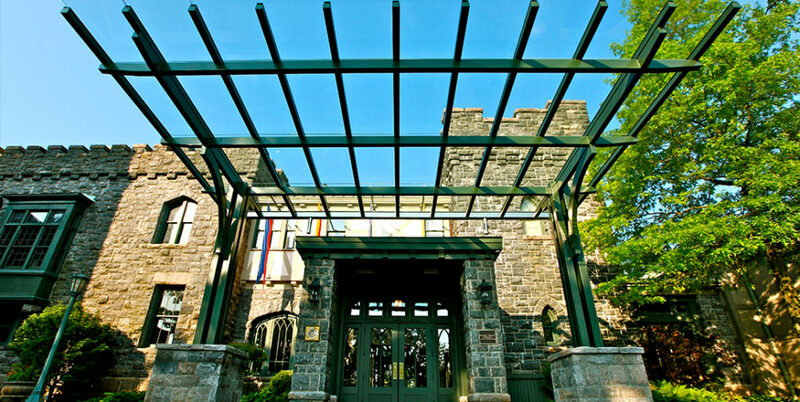 The renowned Equus restaurant has received Four Diamonds from AAA, a Forbes Travel Guide Four-Star Award in 2015, and was rated “Excellent” by the New York Times, and given a Five-Star Diamond Award from The Academy of Hospitality Sciences. 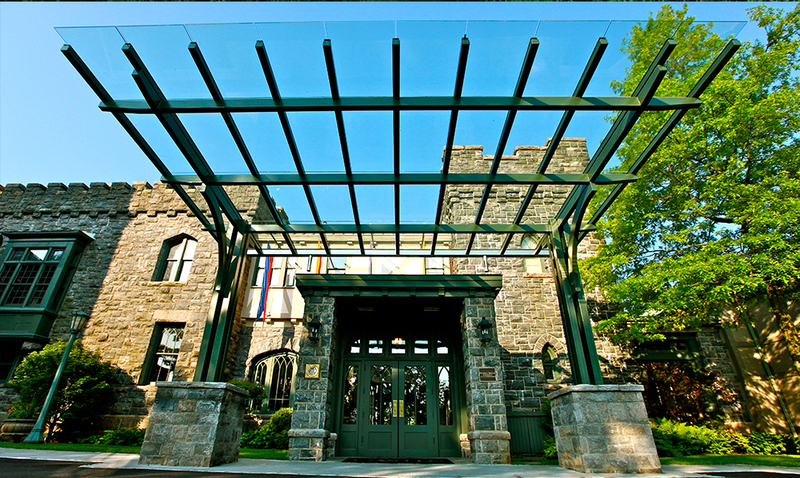 Castle Hotel & Spa is also home to the luxurious Sankara Spa. 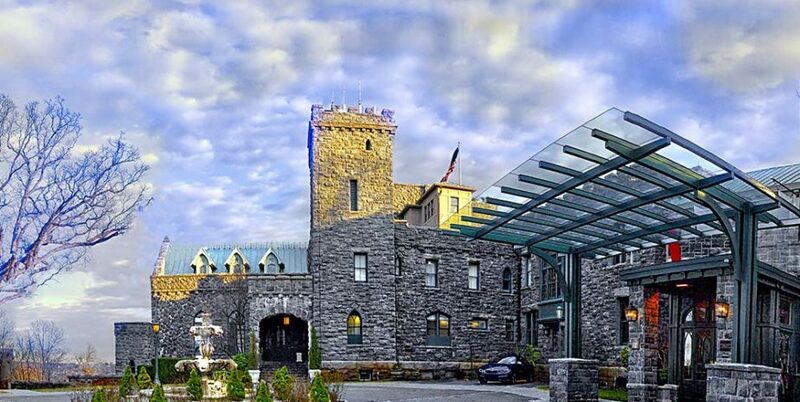 Castle Hotel & Spa is owned and managed by Sankara Hospitality Group, known throughout the world for creating and managing contemporary luxury hotels that are defined by their warm and vibrant personality, and inspired by the spirit of their location. 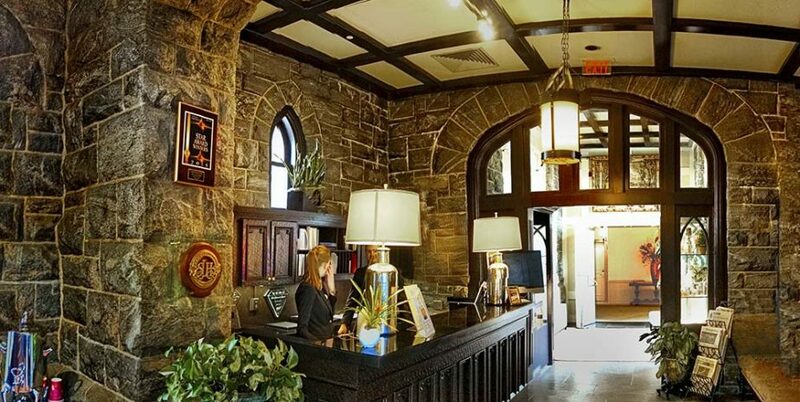 We invite you to experience the unparalleled service, comfort and amenities that continue to be the hallmark of hospitality at the Castle.